Selling Your Home near Richmond, Virginia? When selling your home, Central Virginia Realty Inc. can give you up-to-date information on what is happening in the marketplace including price. These are key factors in a successful sale of your property at the best price in the least amount of time. Central Virginia Realty Inc. is committed to treat all parties to a transaction honestly. Contact Central Virginia Realty Inc. for a Comparative Market Analysis (CMA). The CMA report is essential to determine the value of residential property. Many factors are considered key elements in determining value. Central Virginia Realty Inc. will determine the best asking price for your home. The asking price can be one of the most challenging aspects of selling a home and is one of the most important. Our professionals can give you up to date information of what is happening in your market place. 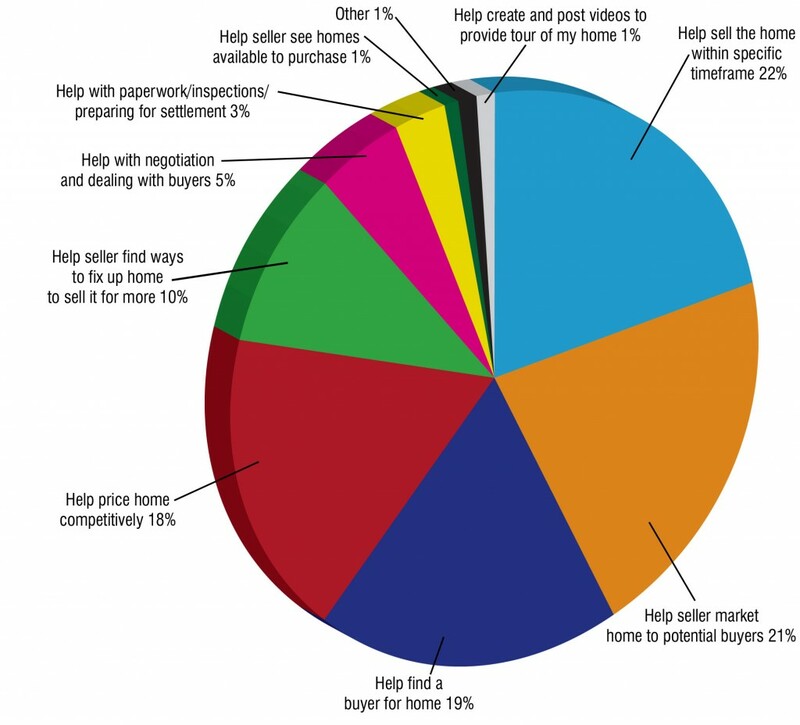 Homebuyers may use several information sources in their search process, but they are most likely to find the home they actually purchase through a real estate sales professional. 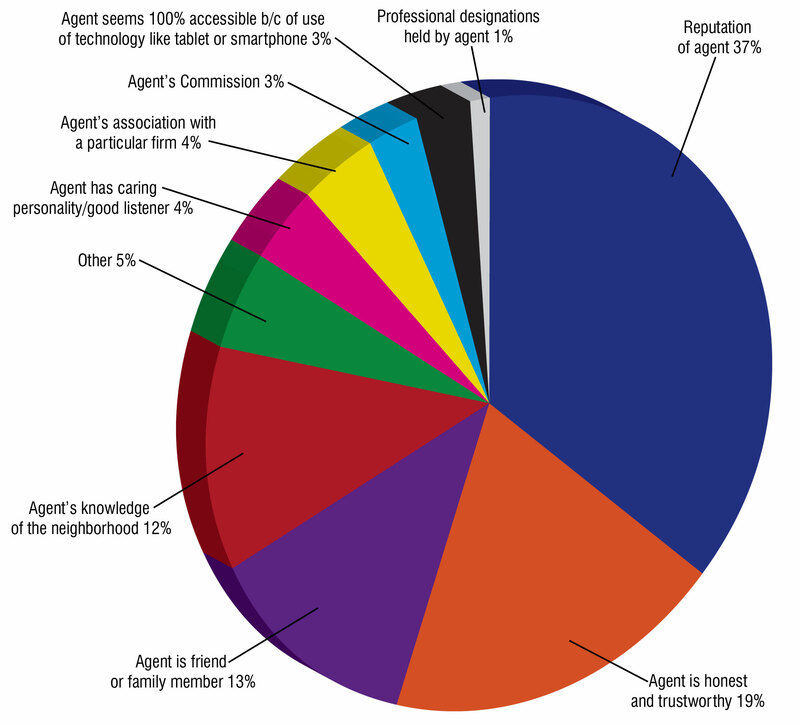 A variety of factors influence a seller’s decision to list with a particular real estate agent. 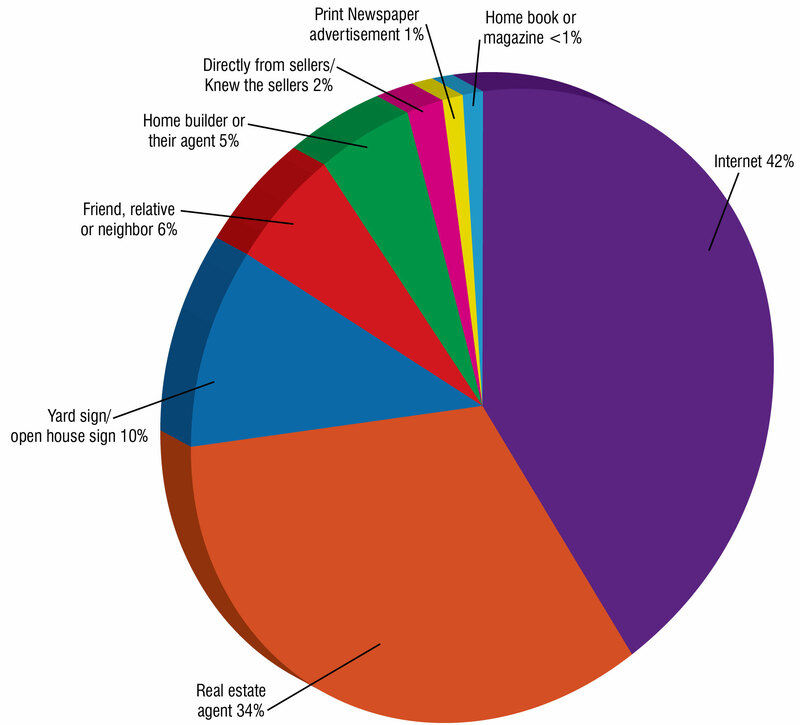 Profile of Home Buyers and Sellers. Real estate agents can best serve their clients when they fully understand what their clients expect from them. Pricing your property correctly is crucial. You want to sell your property in a timely manner at the highest price possible. Current market conditions determine the value. Pricing too high or too low can cost you time and money. Realistic pricing will achieve a maximum sale price in a reasonable amount of time. Help you determine the best selling price for your home. Suggest what you can do to get your home in top selling condition. Develop a strategy to show your home. Implement a winning marketing plan. Talk with you to review progress periodically. Advise you of changes in the market climate. Present all offers to you promptly and assist in evaluating them. Monitor progress toward closing when a contract is accepted. Monitor the appraisal and buyers loan approval. Immediately advise you of events that may threaten closing. Coordinate and monitor the settlement process. Open all draperies and window shades during daylight hours. Open all the doors between rooms to give an inviting feeling. Place fresh flowers in your home. If possible, bake cookies or bread to add an inviting aroma. Turn on all lights and replace bulbs with high wattage bulbs where needed. Pets should be confined or restricted from view. Eliminate pet odors. Not everyone may share your love of animals. Some people may be allergic to them. All jewelry and small valuables should be stored in a safety deposit box or in a locked closet. Beds should be made & clothes picked up. Bathrooms should be clean, with towels folded and toilet lid down. Ask yourself is my home show ready every morning when you leave? 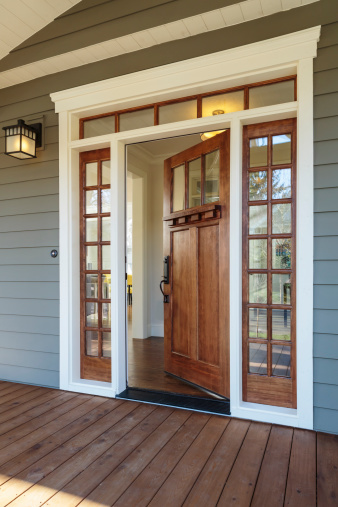 Your home has just one chance to make a great impression with each potential buyer. And it can! The following “tricks of the trade” will help you keep track of what needs to be done. The whole idea is to present a clean, spacious clutter-free home–the kind of place you’d like to buy. Accomplish a little everyday, and before long your home will be ready to make the impression that can make the sale.